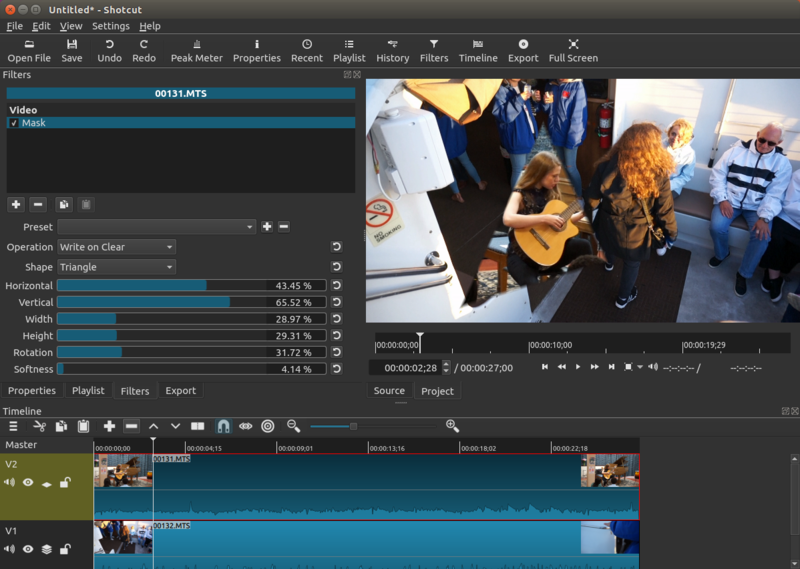 OpenShot offers essential functions such as video editing, trimming and cutting. It also gives you many transitions and audio effects to make simple videos. 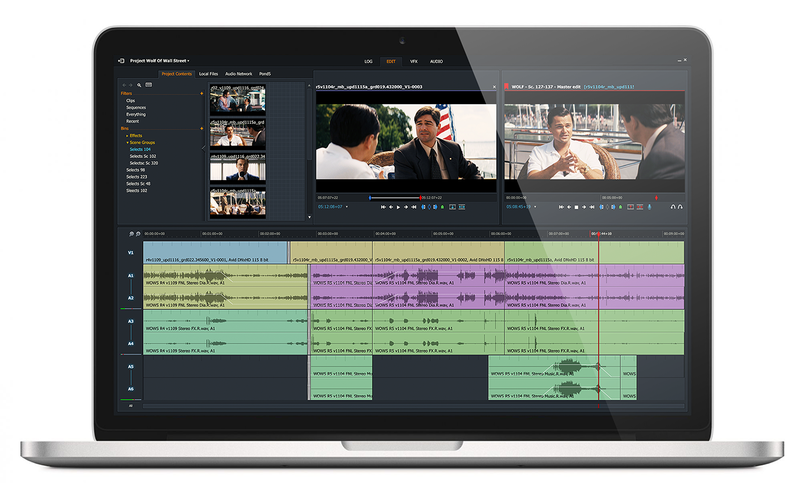 You can find unlimited video tracks in the timeline in this free video editor. Many videos and audio clips can be added. 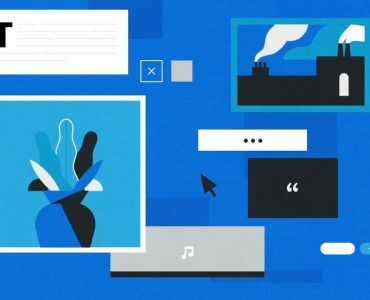 It also contains video effects and tile templates, so this free and open source video program can also help you to give more touches on your video. You can use waveforms to display your audio for audio editing. More than 70 languages are included. The free video editor is regularly updated to ensure the continued use of the technology for video editing. However, because it is an open source editor, you have to either wait for the developers or community for the update to fix some bugs as it is user driven project and updates come as it can be managed by the developers . Limitations: If your Operating System doesn’t meet the software’s requirements, you might need to install additional add-ons. 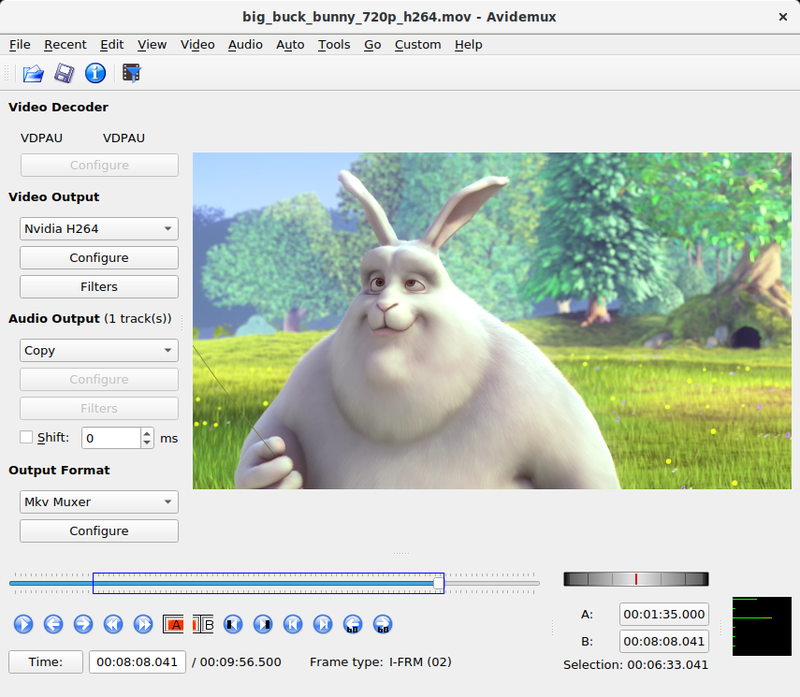 Avidemux is a free video editor that is designed to be easy to cut, filter and encode. It supports different types of file and formats using a range of codecs, including AVI, MPEG files for DVD, MP4, and ASF. It can be used on Windows 10/8 or if you are still using Windows 7 , this software still works on it. The interface is so clear that it has no timeline, so filters and transitions cannot be added. The entire Avidemux design is that many features are not catered for practicality but rather for style. This free video editing software is the best for basic needs as it does not have controls for advanced video editing. The good thing is that, if you’re new user in the video editing industry, you can use it easily. Advantages: Best encoding options, and user-friendly interface. Lightworks has many video effects as a great free video editor. Up to 256 videos, audio and image clips can be edited. It’s user interface is very technical, so it might difficult for many people to get used too as the learning curve is more. Lightworks also offers Pro versions with advance features and more format support which costs around $25 a month. Many filmmakers have used it as professional video editing tool for over 25 years. 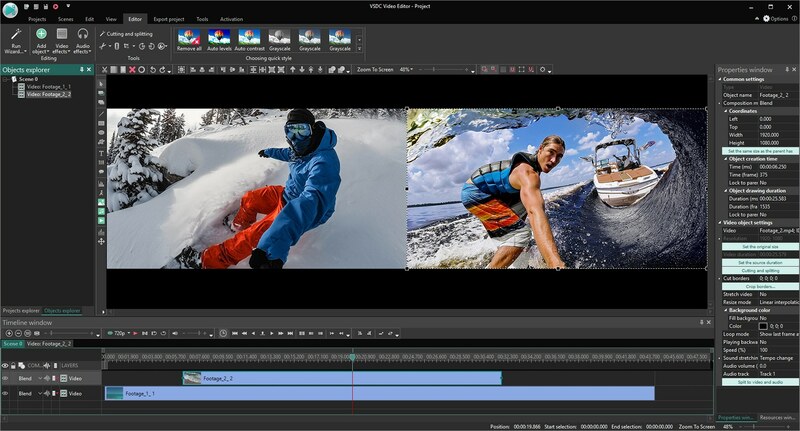 Use this software to edit video and 4K movies for YouTube. This one is best application for you if you want to make 4K videos. Advantages: High Quality video suupoty, Well designed UI, many advanced features. 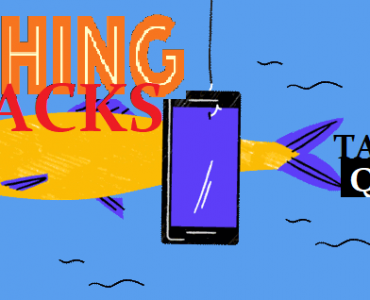 Limitations: Not for beginners and Freemium. Blender is a 3D content creation tool which is Open Source and has support for all major Operating Systems. Blender is one of the best video editors for Windows and Mac. It has some advanced features, such as modifier modeling tools, strong animation tools, and a node-based material. Output formats Ext: .MOV, .MPEG4, .MP4, .AVI, .WMV, .MPEGPS, .FLV, 3GPP, WebM. Limitations: Very limited learning resources. 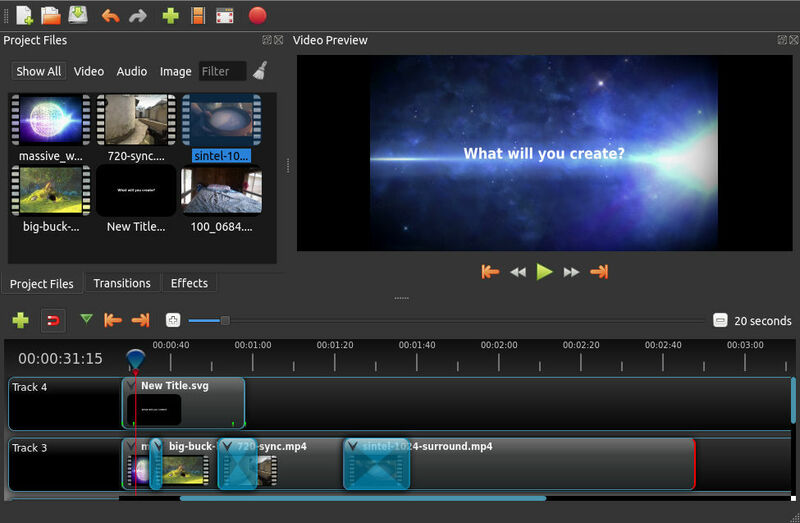 Kdenlive is a Windows, Mac, and Linux-compatible open-source video editing software. The software offers video editing tools that are often used in expert professional applications that combine the simplicity of video editors. Kdenlive made name first on Linux as a free video editor, but after getting famous it also made it’s way to Windows. It includes multi-track time to use so that different video and audio clips can be imported on the timeline. Kdenlive can automatically back up your projects so no crashes resulting in loss of work. You can ask them questions in the online forum and community if you have any questions, although the support might not always be available to reply but due to it’s active community someone mostly answers most of the queries. Advantages: Can extend your capability with free add-ons. 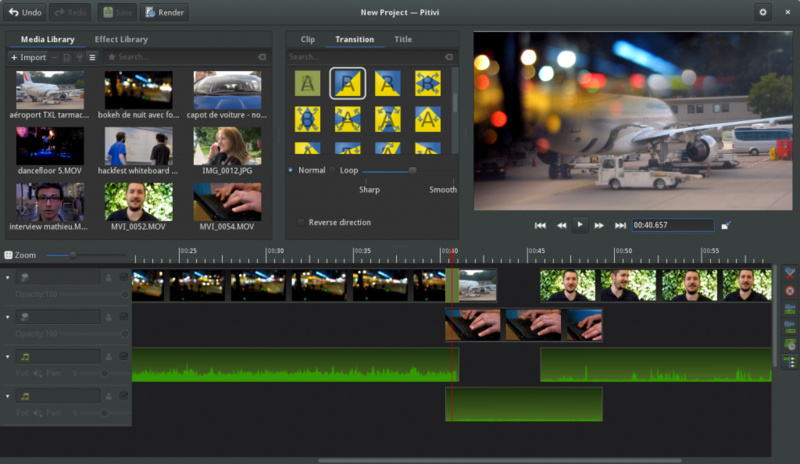 Shotcut is an another open source video editor software for multi-platform users. Thanks to FFmpeg, it supports a ton of video, audio formats and codec. Nearly all common video editing works which is required by a common video maker or YouTuber. The visual effects of the multi-track may slow down the playback because it does not support hardware acceleration. However, the output will play fine. It supports all of the popular BMP, GIF, JPEG, PNG, SVG, TGA, TIFF images and 4K resolution formats. Supported formats Ext: Video, audio, and image formats via FFmpeg. Advantages: Chroma Key effect, easy to add videos in timeline. Limitations: sometimes crashes in windows. 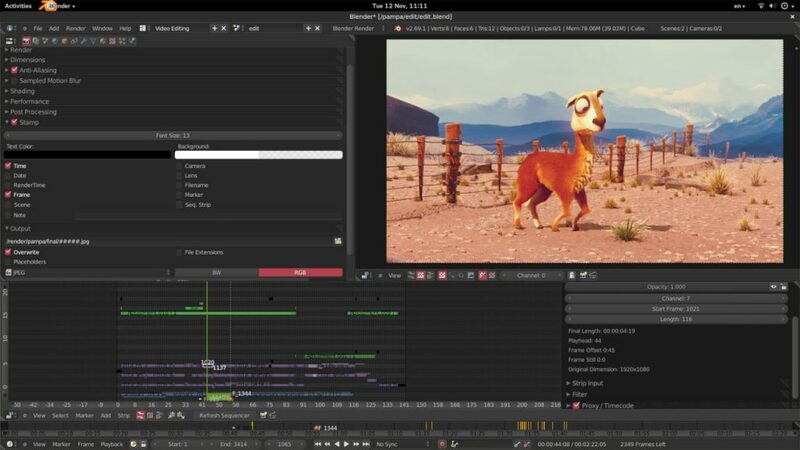 Pitivi is an open source, non-linear video editor for Linux developed by various contributors, with support also available from Collabora. Pitivi offers simple but efficient video editing features, filters and effects, hundreds of transitions, language availability and precision video editing. HD support, multi-track edits, unlimited audio and video tracks and linear timecode displays are key features of the software. Pitivi is a free editor with nice and intuitive user interface. It is getting fame in the field of video editing and thanks to its good interface you should give it a try. Supported formats Ext: AVCHD / MPEG-TS. Advantages: Automatic project backup, High precision that is accurate to the nanosecond, Frame-rate independent timeline. Limitations: Only compatible with Linux, Heavy reliance on GStreamer. 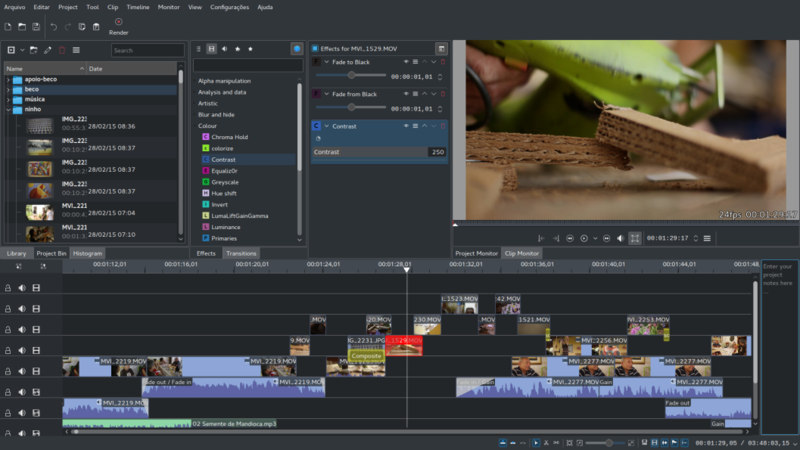 Although, the article is about Best Open Source Video editing software, but I found some free software worth sharing in the category of video editing. VideoPad is multi-platform software for newbies. Though the free version restricts video export to only two file formats, the interface of VideoPad doesn’t take long to adapt to the requirements of inexperienced video editors. This is a rich, intuitive and easy to use platform for video editing. With its drag and drop timeline, beginners can easily edit and loads of transitions, effects and speed adjustment capabilities make it easier to adapt. VideoPad includes more than 50 transition effects if you like to use transitions and have different video clips. You can also adjust video speed to produce slow motion or quick video effect after applying transitions. You can also record narratives for audio, which is a bonus if you are a Game Streamer, to make your video more detailed. Limitations: Certain features become unavailable when using the free version of the software over a longer time. 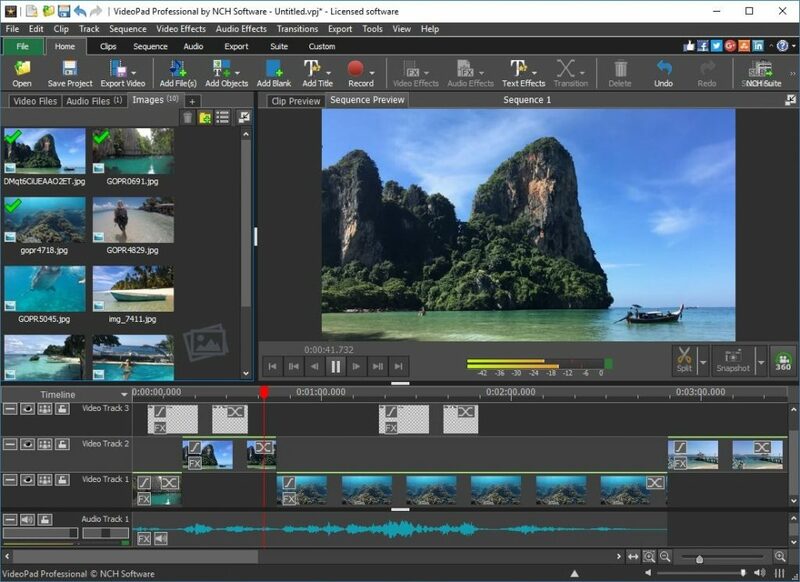 VSDC Video editor is another free editor and it has many features which includes filters, overlays, transitions and color correction etc. This platform is designed to help users with smooth editing experiences to enjoy creative media projects even for beginners. It supports all popular media files with its wide-ranging format. You can also make free video/audio conversion by using built-in video converters. This is a non-linear tool that allows you to place video clips freely in the timeline. You can also export your video to Instagram, Facebook and YouTube. 4K and HD videos can also be edited. Not many free video editors provide this support at this point. Advantages: Maximum fie formats support, friendly to beginners. 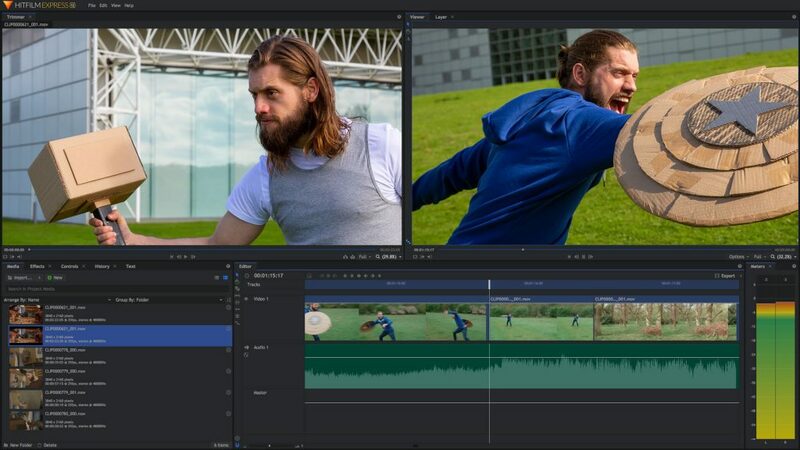 HitFilm Express offers users with many options to compose visual effects and enables them to use semi-professional video editing tools for free, as a good alternative for Adobe After Effects. 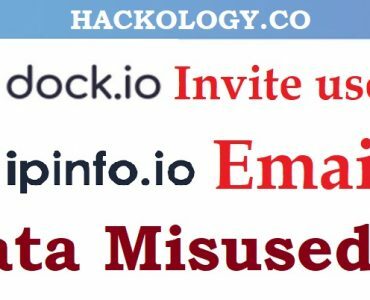 However, beginners may find it difficult to navigate the software interface initially. HitFilm is Compatible with Mac and Windows, having more than 180 visual effects, transition editor and unlimited tracks. it also include a 2D and 3D effects compositing. Advantages: Varied transitions and video effects. Limitations: Limited options while exporting video files, not user friendly for newbies. 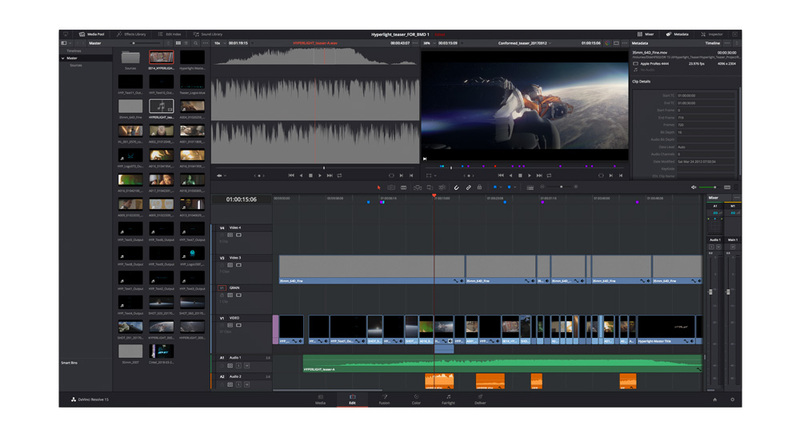 You must try DaVinci Resolve 15 if you want to access pro-level video editing for free. With DaVinci Resolve 15, you can do almost any professional video/audio editing and color correction, except for multicamera editing, 3D editing, motion blur effects and noise reduction which are only available with paid version. 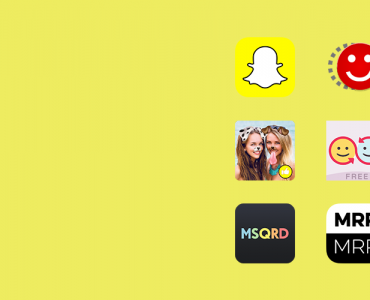 Tell us your favorite app from the list and is there any awesome video editing application which has not made it in the list which deserves to be in it.